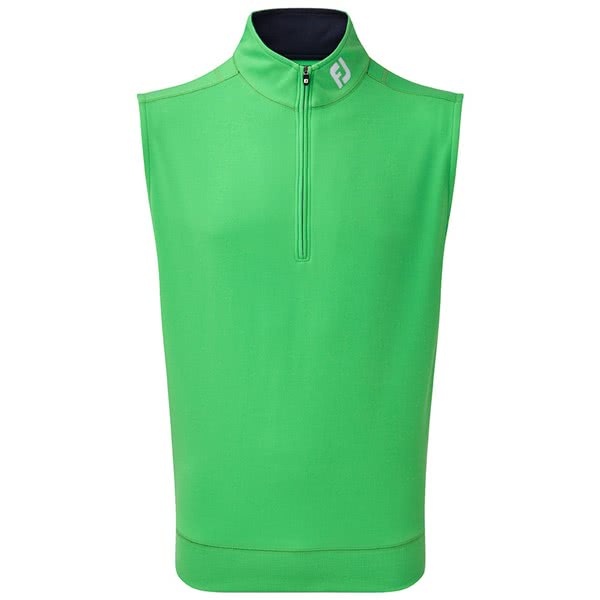 Designed to provide warmth, the FootJoy Spun Poly Half Zip Vest is the perfect piece of apparel to keep in your bag. The spun poly fabric will provide essential warmth to your body, whilst providing unrestricted movement. FootJoy have used a combination of their Easy Care fabric and their Anti-Microbial finish to further enhance fabric performance.